Chakras are energy centers within our body that we cannot see with our physical eyes. They present themselves as swirling vortexes of energy that regulate the flow of energy throughout our bodies. 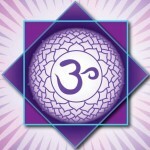 Our Chakras may be either open or closed, depending on our mental and spiritual condition at any given time. There are 7 primary Chakras in our bodies. The 7 primary Chakras lie along the spine. They are located from the crown of the head to the base of the spine. Each of them has an associated frequency vibration and color that helps us to identify them. 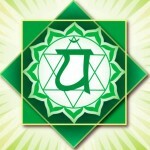 is the 1st Chakra and is located at the base of the Spinal Column. 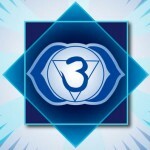 is the 2nd Chakra and is located at the Groin area. 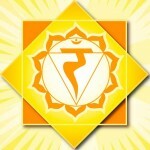 is the 3rd Chakra and is located at the Solar Plexus. is the 4th and is located Near the Heart. 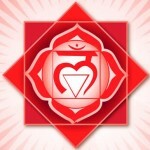 is the 5th Chakra and is located near the Throat. is the 6th Chakra and is located near the center of the Forehead. 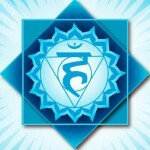 is the 7th chakra and is located near the tip of your Head.